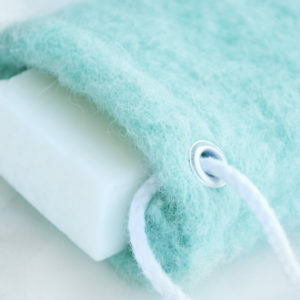 Our eco friendly soap savers makes it easy to hang soap up in the shower between uses and keepts it from melting away in the water stream or in non draining soap dishes. 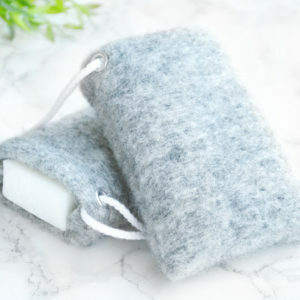 Put one of our handmade soaps inside, and keeo your waste down by putting soap scraps in pouch instead of throwing them out. 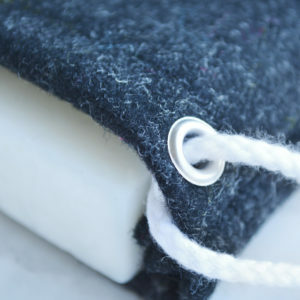 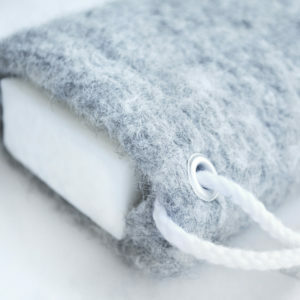 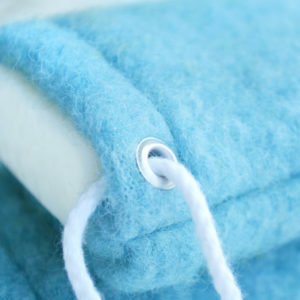 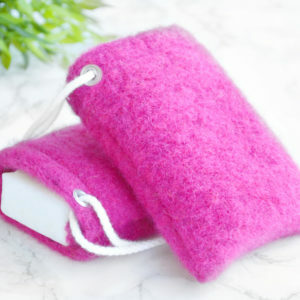 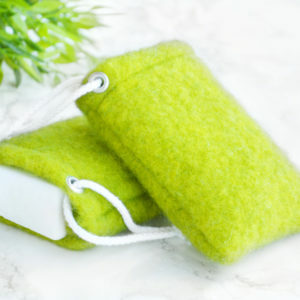 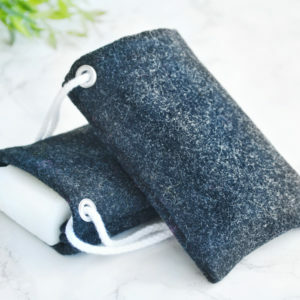 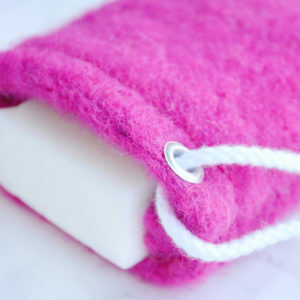 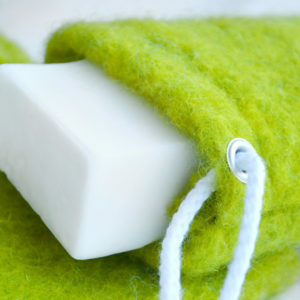 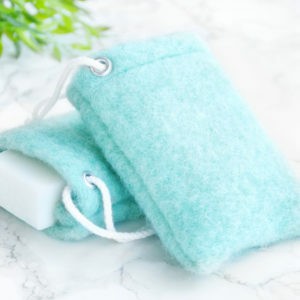 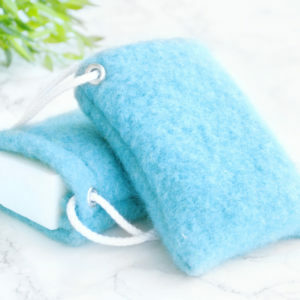 Each soap saver is made with wool (80-100 %), which dries quickly, lightly exfoliates, and feels surprisingly soft on the skin.